Free Shipping - Receive FREE standard shipping on all orders over $99. 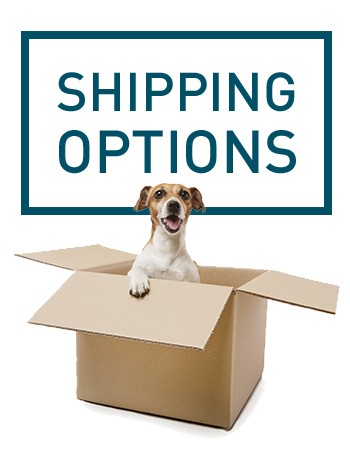 Year Shipping - Pay $15.00 and receive standard free shipping for the next 365 days after purchase. Pay As You Go - Pay $9.95 per order, each time for standard shipping.